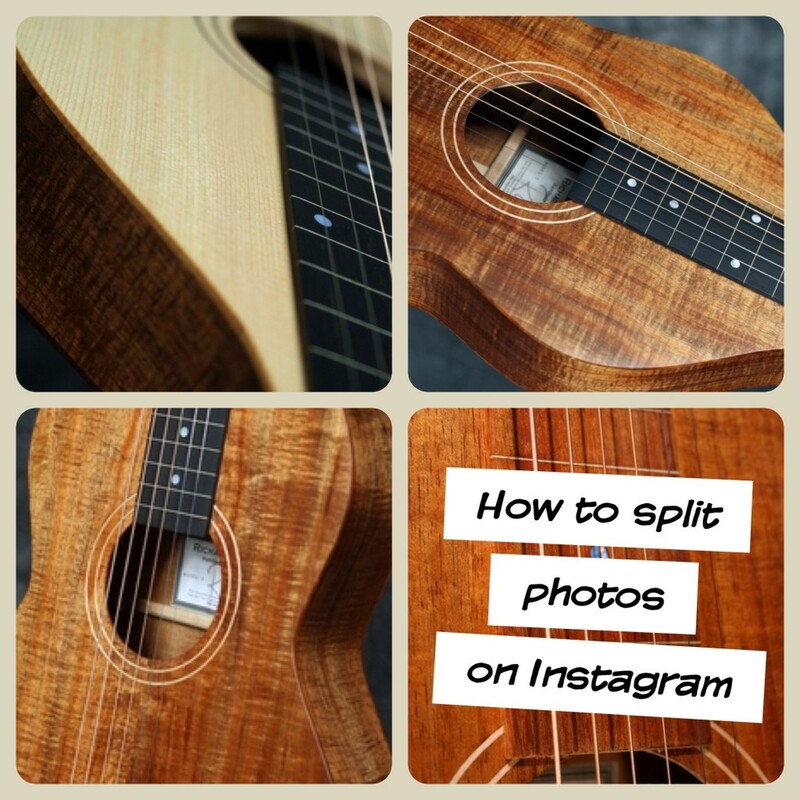 Have you ever wondered how to get multiple photos into the same Instagram image? Fortunately, it’s as easy as downloading an app and choosing the photos and effects you want. There are a range of apps that you can use depending on what effects you want to use. 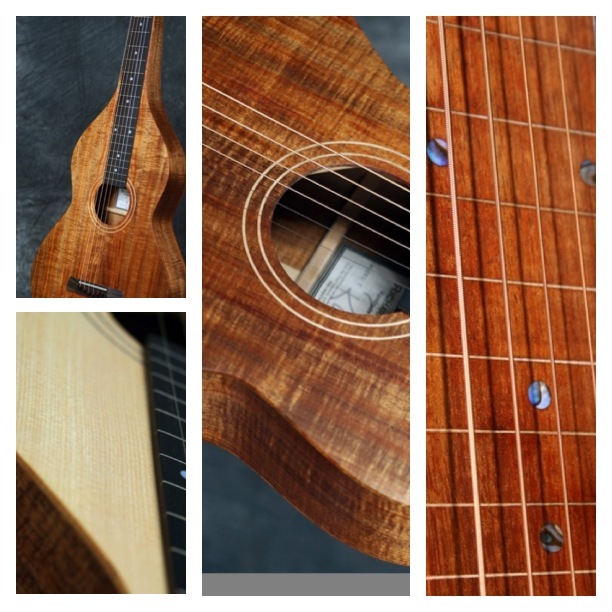 Thanks to guitar builder Richard Wilson for letting us use photos of his beautiful Weissenborn guitars for these app demonstrations. Choose border color, border width, rounded corner radius and a range of frames for your images. You can also add text labels with a few styling options. You can share to Instagram or other popular social networks straight from the app. PicFrame also gives you a few extra filters that you can’t find on Instagram, which they call “FX”. Here’s an example of what you can create using the PicFrame app. Look at my collage. It’s wonderful. Diptic includes many of the same features of PicFrame including border colour, width and radius, various different frames (some nice standard ones and a few quirky/strange ones that you’ll probably never use), and text options that aren’t quite as nice as PicFrame’s text features. However, Diptic gives you some really nice options for selecting your images that aren’t available in PicFrame: select random images, select all images at once. You can also flip and rotate images. This app is free, but be warned: you get what you pay for. As soon as you open the app, you get an ad to download Emoji. I’d probably advise against it. Weird ads aside, this app does the job just fine. You can choose from a range of frames, borders and text options. If you’re looking for a free Instagram collage app, this is certainly worth a try. These Nick Georgiou @nicketc for Design Pieces @designpieces.